Radio Frequency Identification, or RFID, is a powerful technology for tracking and identifying a wide range of items. RFID tags can be attached to or embedded within laptop computers, tablets, tools and more. Because of their simplicity, flexibility, and modest cost, RFID systems are widely used in retail stores, electronic toll collection, throughout manufacturing supply chains and shipping lanes, and for access control card keys and time clock systems. Chances are good you have used or passed through an RFID system in the last few days. 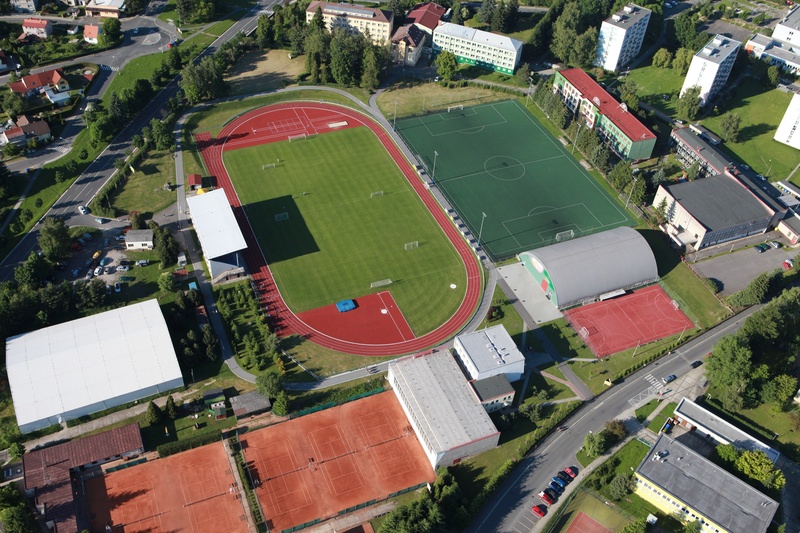 The fast-paced, full-contact world of sports pushes the human body to its limits as athletes become ever stronger, jump higher, and run faster to compete at the top levels of myriad sporting disciplines. Morse Watchmans had an amazing time making new connections in Italy at Sicurezza 2017. Thank you to everyone who came and supported us. We look forward to next year! 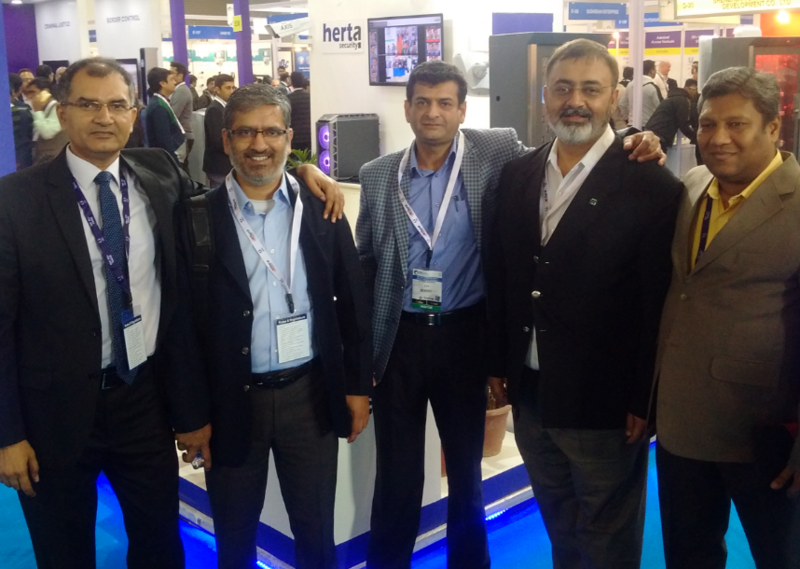 Pictured are members of the Acktron team, our dealer in India, at their booth at the IFSEC show. If you're interested in becoming a partner, contact us today. Intersec, Jan 21-23 in Dubai, U.A.E.